n my mailbox on September 11th, 2012. 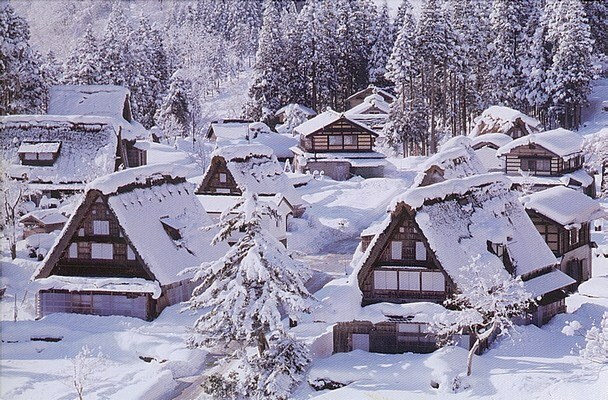 Minka ("house of the people") are private residences constructed in any one of several traditional Japanese building styles. In the context of the four divisions of society,minka were the dwellings of farmers, artisans, and merchants (i.e., the three non-samurai castes), but this connotation no longer exists in the modern Japanese language, and any traditional Japanese style residence of an appropriate age could be referred to as minka.